Get referred to top HVAC contractors in your area now! Looking for a Heating, Ventilation & Air Conditioning (HVAC) contractor in your area? You've surely come to the right place! We've put together a database of only the best HVAC contractors in town. We've taken the time to audit each and every one of them to be sure to refer you to only ones worthy of your time and money. Our contractor audit is designed to make sure only highly qualified contractors work with us. 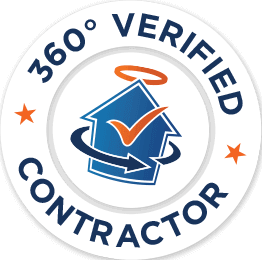 At Reno-Assistance, our HVAC contractors are worthy of our 360° Verified Contractor seal of approval – coincidentally the best verification process in the industry. We believe in reducing any risks you might be facing when hiring specialized contractors for your renovation projects. We’ll even send you all referred HVAC companies’ verification reports. Also, one of our Renovation Advisors will be available to answer any questions you may have regarding your HVAC project – all at no cost, no obligation to you. An HVAC contractor plays a crucial role in your home's comfort, air quality and safety. They install and maintain heating, ventilation, and air conditioning systems. In other words, they specialize in all that is furnaces, boilers, central air conditioning systems, heat pumps, etc. 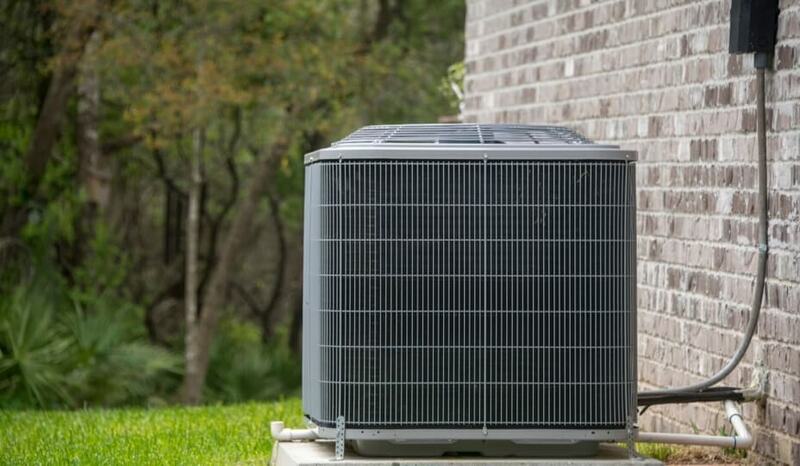 Some HVAC contractors specialize specifically in working with certain brands, while others will specialize in all that is heating or all that is air conditioning. To become an HVAC contractor, they typically need a couple of years of experience, so, rest assured, the contractor we refer you would be highly qualified. When to hire an HVAC contractor? You'll need to hire an HVAC company when it's time to replace your current furnace, air conditioning system, or any other HVAC equipment. Replacing this kind of equipment isn't as simple as buying a new unit and plugging it into a wall socket. For your own safety, it's crucial to hire an expert. HVAC contractors have an understanding of the different components' electrical wiring, refrigeration or combustion system, duct airflow, and more - making them the right contractors for the job. Also, hiring a HVAC contractor will avoid any costly repairs that could have been avoided had you not decided to tackle the project yourself. You'll even greatly reduce risk of fire and CO2 poisoning as they'll properly install every tube in the right place and avoid any dangerous outcomes. Which questions should I ask an HVAC contractor? Before undergoing any renovation projects, we insist that you meet with contractors that will be providing you with quotes. Avoid doing business with HVAC contractors that offer to pass by while you’re at work and leave a quote in your mailbox. All you’ll have to base your decision on is a piece of paper with a price on it, which isn’t ideal. Plus, they won't have seen what they'll be working with and which kind of system would be best for your home. When meeting with the contractors, you’ll be able to tell which ones are passionate about working on your project. Do they look at your home's air ducts and assess their condition? Do they test certain areas of the ducts to be sure they're fine to work with? Do they assess the condition of your HVAC systems and suggest what changes would be best?... Or, are they eager to get you to sign their agreement so that they can move on quickly and make more money with another paying customer? Of course, a simple meeting might not provide all the information you're looking for. However, you'll get a good sense of their business and its intentions. What kind of tax credits or rebates are available to me? Is there a specific system that’s best suited for our needs? How experienced are you with the system we would like to get installed? Would it be possible to get past clients' testimonials? What guarantees are included in the work done? Does anything need to be prepared before you begin the work? How much does an HVAC contractor cost? HVAC contractors will charge depending on what equipment you need to get installed or changed. Prices can vary quite drastically. Will you need to replace an entire furnace system? Or will you need to change your air ducts? Not only will it depend on the equipment being removed/installed but also on the layout of your home and the complexity of the work to be done. There are many components that come into play when it comes to HVAC, like: plumbing, electrical work, and more. Finding the right HVAC contractor and/or company doesn't need to be exhausting. Of course, you can hire one that was referred to you by friends or family. Though, they might not be qualified in what you truly need. Ideally, you'd compare quotes from many contractors before hiring one. At Reno-Assistance, we've gathered over 1,000 contractors and have only kept in touch with the best ones in your area! They've all undergone our rigorous 360° Verification process, so you're sure to work with a properly qualified contractor. 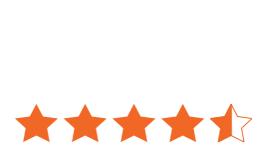 Our Renovation Advisors will only refer those that best-suit your needs.They'll also take into account previous clients' testimonials to ensure the contractors live up to your expectations. Ready to get free quotes from the best HVAC companies ? We've got hundreds of 360° Verified Contractors all throughout Ontario and Quebec. Let us help you by rallying up to 3 HVAC contractors to compete against one another for your home's project. Only those that we believe are best suited for your project will be referred to you. We take into account your needs, expectations, budget, etc. We're confident we'll find the right HVAC contractor for you!